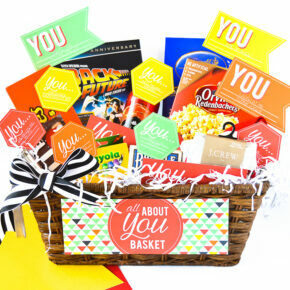 Whether you're looking for a anniversary gift, a birthday present, or a "just because" surprise- we have meaningful, inexpensive, and romantic gift ideas for every occasion. 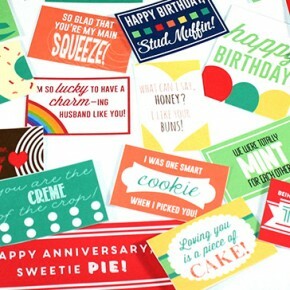 Our popular Printable Candy Bar Gift Tags and Holiday Candy Bar Gift Tags are the PERFECT quick & easy gift idea when you're looking for a small gift. But if you're looking for something a little bigger and want to kick it up a notch or two - we have JUST the thing for you! And here's the best part, it's STILL super quick & easy to pull off too! 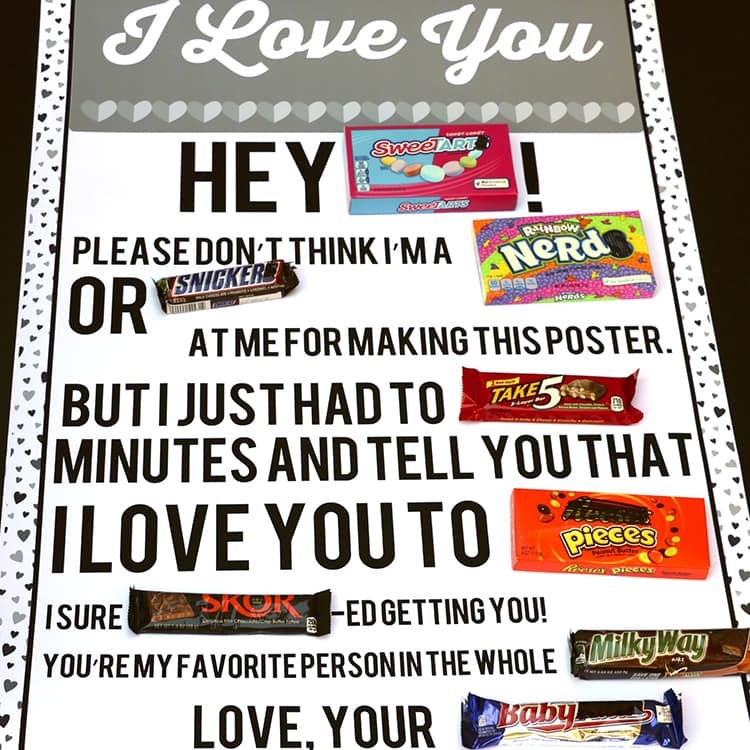 Check out our ideas for creating a romantic candy gram!! 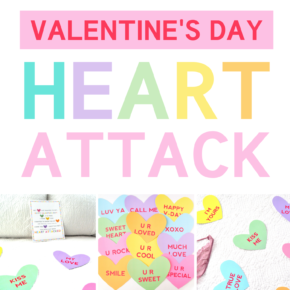 Give a Valentine's Day Heart Attack! Looking for a quick and easy gift idea for your man? Use our free printable snack love notes! 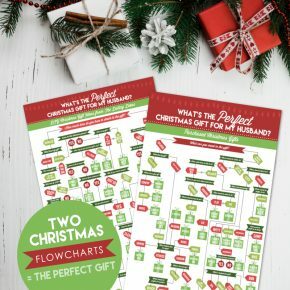 Buying gifts for a spouse or boyfriend can be one of the hardest tasks out there! 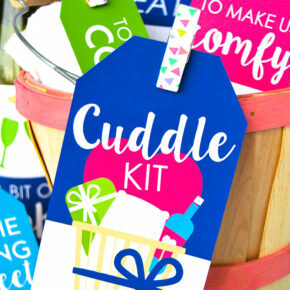 These DIY Love Coupons are a great gift idea for any significant other and for any occasion. With 24 different love coupon options, you can customize the perfect set of love coupons that your spouse or boyfriend is sure to love! We've included a variety of love coupons for either of you to enjoy. 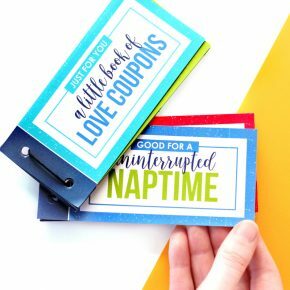 Let's see how easy it is to create your very own DIY Love coupons gift!